My husband and I spent 5 wonderful years in Los Angeles before moving to San Francisco. The colors of that city are so bright and the city is full of good vibes. Homes are colorful, and plants are prickly. 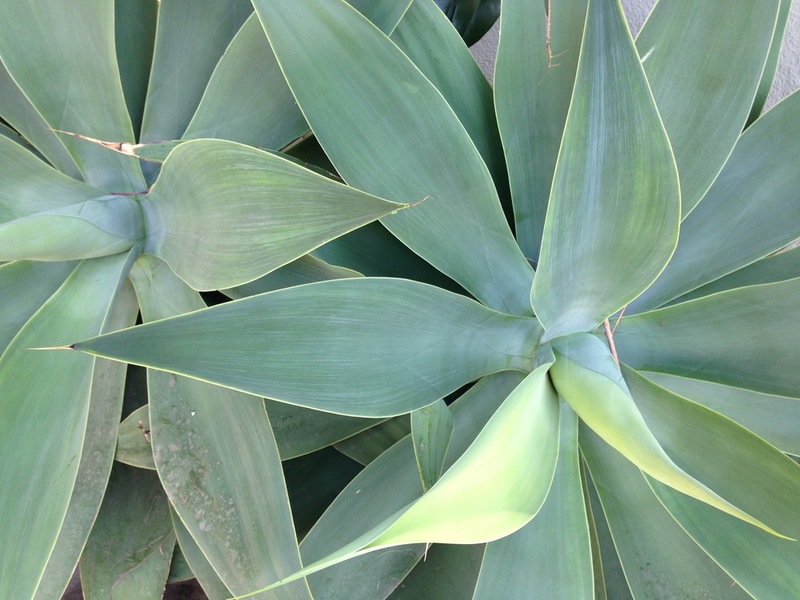 Some of the wildest plants i've ever seen were in Los Angeles. One of the things I loved most about L.A. was that the sun was always shining - it hardly ever rained, but the greenery was vibrant, in its own way. sign up to find out when a new collection drops!